Blocked drains in your Sydney home? V1 Plumbing can be there to fix your drain concerns in a matter of hours. Whether it’s a sewer repair or a stormwater drain issue, we’ve got the expertise to handle a range of drainage repairs and concerns efficiently. As we all know, a blocked drain can be frustrating to deal with, particularly when it affects your day-to-day routine. It’s often disruptive and can lead to more complex plumbing problems, if not dealt with immediately. Some of the common causes include toilet paper build up, hair, dirt, garden leaves, plants and various other foreign objects that can easily get trapped inside the drainage system. 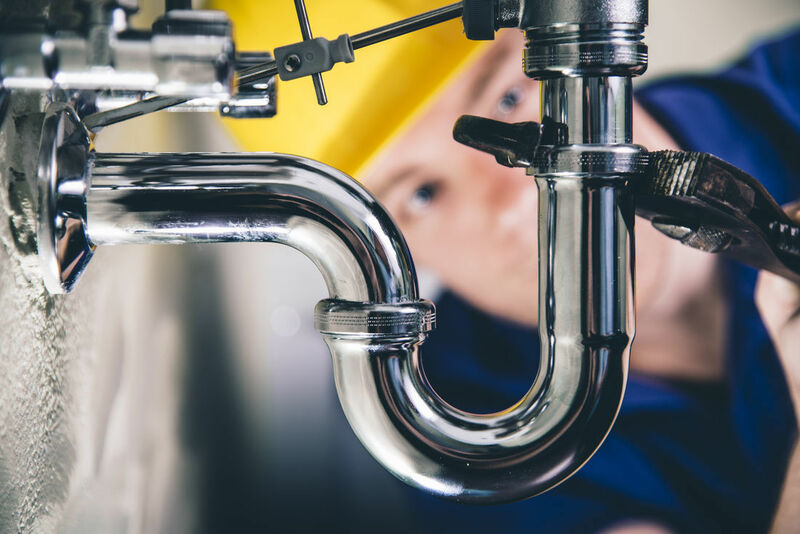 At V1 Plumbing, we’ll assess the extent of the damage using the latest industry equipment; and provide you with ‘on the spot’ affordable solutions to get your drains back on track and in perfect working order again. If your toilet is blocked and you need immediate expert assistance, V1 Plumbing is the best choice in the Sydney area. With ‘same day service’, our professional team of plumbers will get your blocked toilet and sewerage pipes cleared fast! We pride ourselves on our quality workmanship and excellent service delivery, ensuring only the best outcome for our residential and commercial clients. Don’t settle for second-rate plumbing. If you want it done right the first time around, give V1 Plumbing a call today. We’re also available for emergency plumbing and ‘after hours’ repairs for your convenience. A blocked stormwater drain is often caused by excessive build-up of silt, mud, leaves, bark, plastic, rocks and various plant materials, that can prevent water from flowing efficiently. At V1 Plumbing, we can fix the simplest to the most complex stormwater drain problems throughout the Sydney area. For best results, your stormwater drain problems need to be looked at by a plumbing professional. You can expect nothing less than a high standard of service everytime. 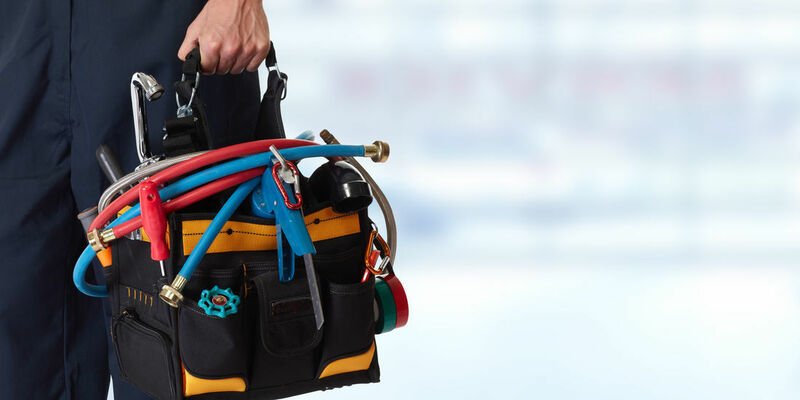 At V1 Plumbing, we are always prompt, reliable and professional. For all your blocked drain repairs in Sydney, give us a call on 0411-337-165 for fast and efficient ‘same day’ service.